Sign up now to receive regular email alerts of new publications and Library activities. You can unsubscribe at any time. EBSCOHost Research Databases contain thousands of full text journals, abstracted articles and more. Browse, search and filter through all of the Library database assets. 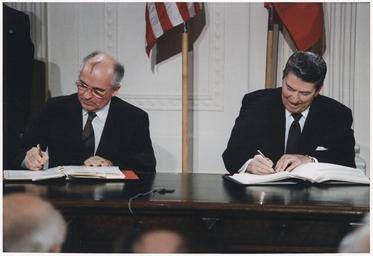 The INF Treaty at a glance, from its early history to its slow demise. 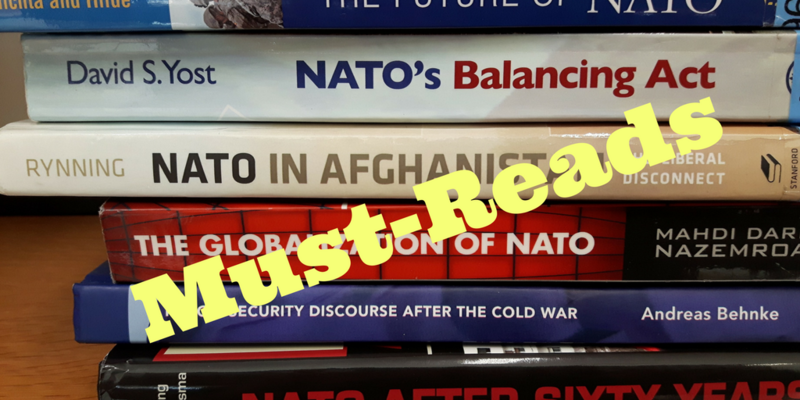 For those who want to know more about NATO but are not sure where to begin, this guide contains reading recommendations and some quick links.